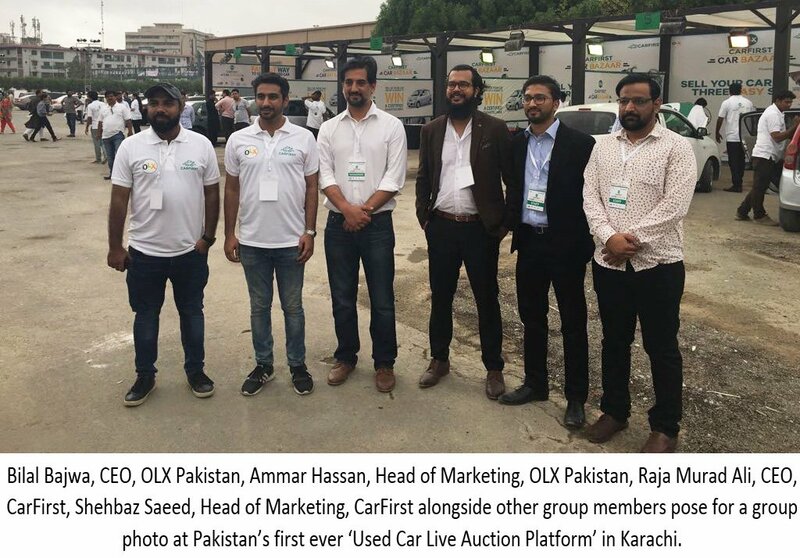 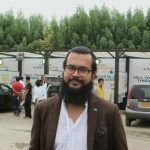 Karachi, 12th AUGUST 2018: OLX – the No.1 App in auto classifieds and CarFirst, a leading used-car trading platform, launched Pakistan’s first ever ‘Used Car Live Auction Platform’ at Expo Center Karachi on the 12th of August 2018. 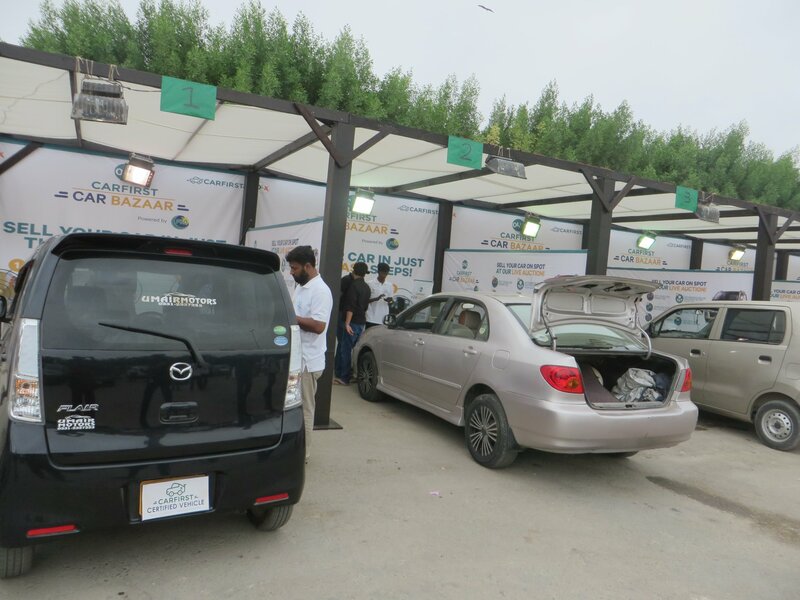 Attendees were able to trade their used cars in the most secure, convenient, and transparent manner. 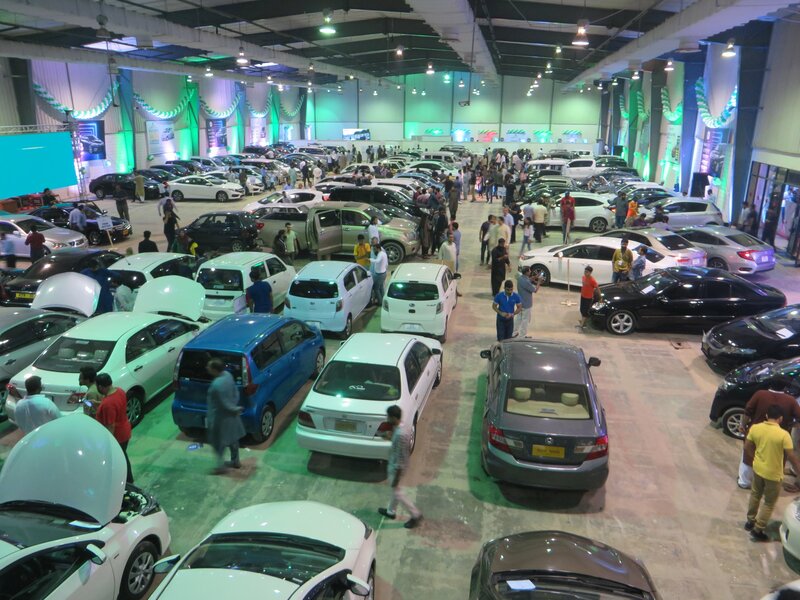 Car owners were able to sell their used cars hassle-free, while car buyers got access to CarFirst Partner Dealer inventory to drive home a Certified Used Car. 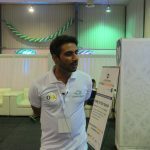 Car owners could also pre-book free inspections and appointments to sell their car at www.carfirst.com. Joining CarFirst’s commitment to better the used car trading, OLX and CarFirst had PSO as their title sponsor, as well as other partners such as UBL Insurers Limited, Adamjee Insurance, and Suzuki Margalla Motors. 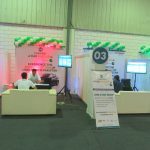 The OLX CarFirst Car Bazaar provided amazing financing and insurance deals, fun outdoor activities, food stalls, and special giveaways for families, while car sellers also qualified for a chance to win CarFirst certified Daihatsu Mira.